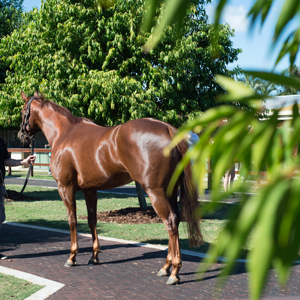 Pinjarra Cup winner Dark Alert topped today’s Magic Millions Perth Winter Sales held at the Belmont Racecourse. A member of a select draft of racehorses from Peters Investments, Dark Alert was sold for $70,000 to the bid of Benjamin Miller. The gelded son of Magic Millions 2YO Classic winner Testa Rossa boasts eight wins and six placings and earnings of over $490,000. 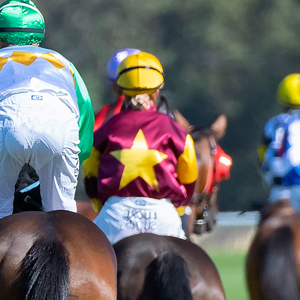 Two runs back the son of Group winner Storm Alert won the listed Pinjarra Cup in April. The top ten priced lots in the racehorse section of today’s sale were offered by Peters Investments with the Group Three Roma Cup winner Battle Hero selling to Black Type Bloodstock for $60,000. A daughter of exciting young Hunter Valley freshman sire Deep Field topped the weanling section of the auction when she sold for $40,000. Catalogued as Lot 194, the chestnut filly is the third foal of the Tiger Hill mare Cattalo, a half sister to the stakes performed sire Tobique. The filly’s third dam is Caulfield Cup winner Mannerism. The Deep Field filly was offered by Lynward Park Stud and sold to New South Wales buyer Bob Dawson. Earlier in the day a colt by Widden Stud’s top performing first season sire Your Song topped the Winter Yearling Sale when selling for $35,000. Consigned by Western Breeders Alliance, the colt from a Flying Spur half sister to Atlante, was purchased by the powerful Grant and Alana Williams stable. 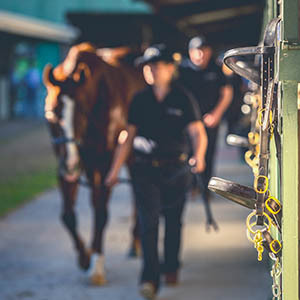 All up during the day some $994,000 was traded a great line up of yearlings, racehorses, broodmares and weanlings at the Belmont Park based auction. 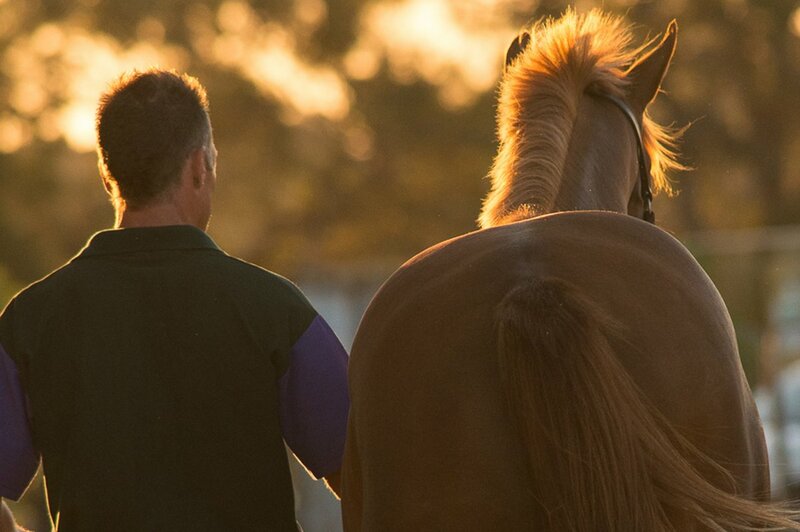 To view the results to make an offer for the Perth Winter Yearling Sale click here and to do likewise for the Perth Winter Thoroughbred Sale click here. 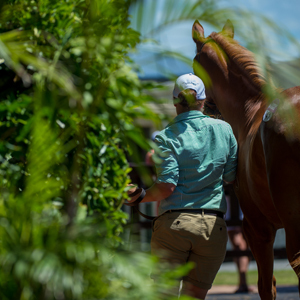 The Magic Millions focus now switches to the 2017 Gold Coast 2YOs in Training Sale with entries for the breeze up style auction closing on July 28. 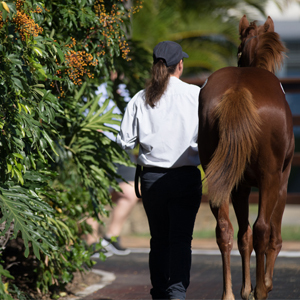 The sale will be held on October 10 and 11 and will be preceded by four breeze up sessions, in Victoria, New South Wales and Queensland.